It is extremely important to know the quality and quantity of protein needed on daily basis. The highest quality of protein is that, which includes all the essential amino acids and is bio-available to the human body. Of all the essential amino acids, the following four are critical for strength and recovery - Valine, Leucine, Isoleucine and Glutamine. A decline in any of these can lead to fatigue and muscle wastage. Here are some natural sources of protein for balanced nutrition. 1. 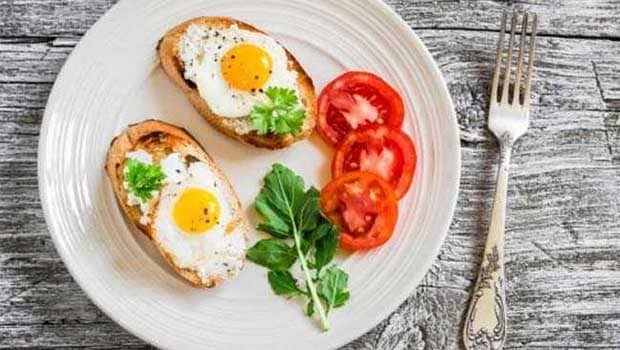 Eggs: Research suggests that egg protein is highly bio- available and both the egg white and the yolk help support muscle building and strength. Eggs are abundant in leucine, one of the most essential amino acids. Try including Omega-3 enriched eggs which contain 6 grams of protein in 1 egg. Also, recent human studies have confirmed that eggs do not increase your risk of cardio-vascular diseases. 2.Paneer or Cottage Cheese: Around 15 grams in half a cup of paneeris a great way to up your protein and most Indian families would love to include in their diets. It is especially beneficial as a late-night snack. 3. 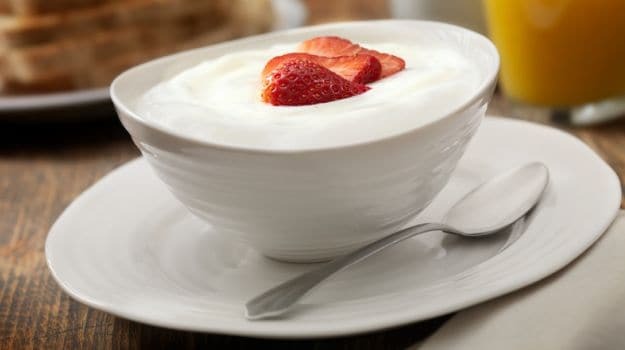 Dahi or Yogurt: Yogurt provides around 23 grams protein per bowl plus the added benefits of gut friendly bacteria and bone strengthening calcium. 4. 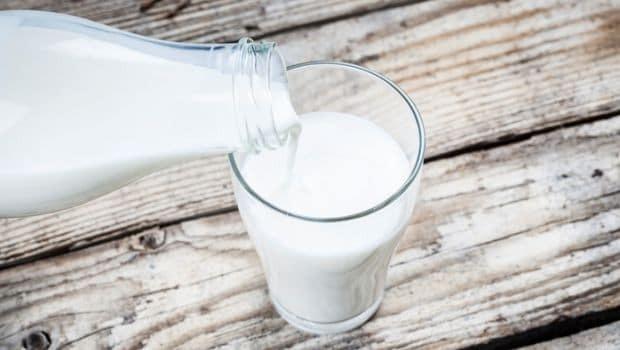 Milk: With around 8 grams of protein in a cup, enjoy your glass of smoothie or milkshake for breakfast. Try to get milk from cows raised by natural and organic farming methods. 5. 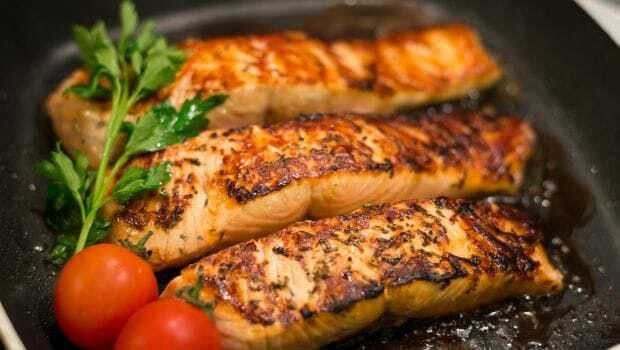 Fish and seafood: They are the most healthful foods you can consume. They are great for athletes and people who are recovering from an ailment as they are enriched with Omega-3 fatty acids known as EPA and DHA. The Indian Tilapia fish is a wonderful brain and muscle food. You can also include sardines, salmon, mussels, shrimps, red-snapper, and oysters for their high protein and mineral content. 6. 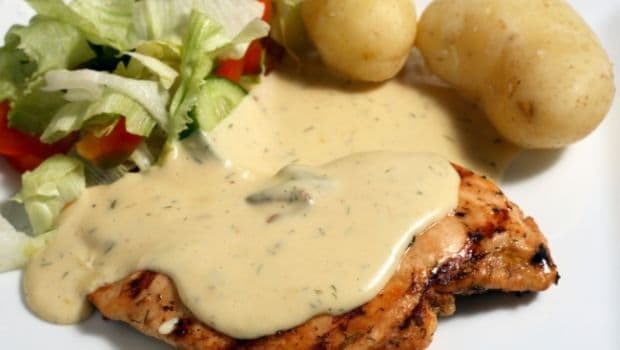 Chicken: Go for the organic chicken that is raised naturally. A broth made with chicken bones is a power house of good quality proteins and collagen to build and repair your muscles. 7. 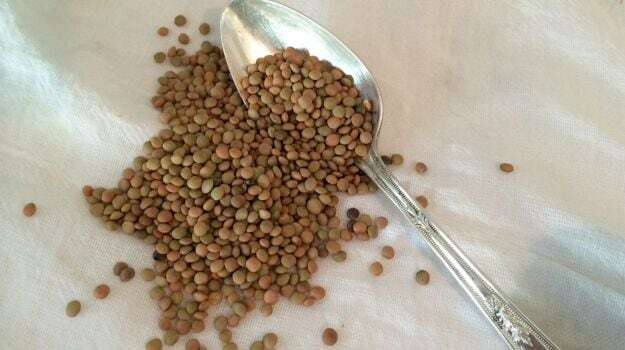 Lentils: Lentils need to be combined with rice, wheat, or corn to make it a complete protein with an abundant dose of all essential amino acids. So, thumbs-up to dal and rice as an excellent source of protein for vegetarians. Also, sprouts is a great way to get easily absorbable protein with fiber and B and C Vitamins to build immunity. 8. 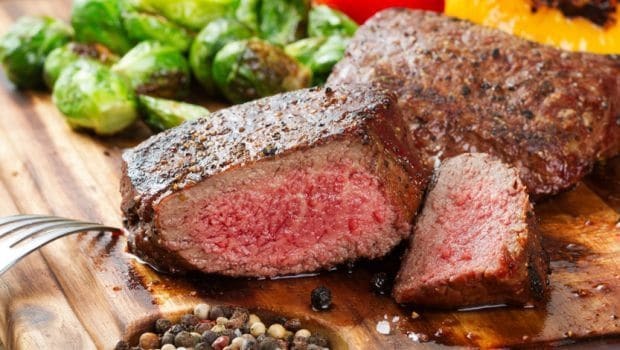 Red meat: Lean goat or lamb meat that is commonly eaten in our country is a major source of protein plus an excellent source of Iron and Zinc. Women of child bearing age must include this superfood in their diet if they are non- vegetarian. 9. 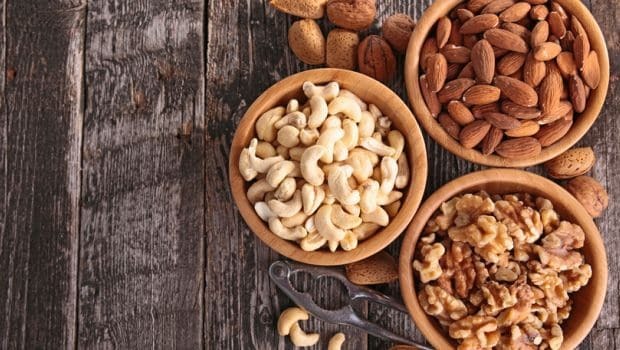 Nuts and seeds: These great snacks to add protein in your daily diet include peanuts, cashews, almonds, walnuts and seeds like pumpkin, chia, flax, and sunflower. Remember not to heat or roast the seeds as this kills the healthy fatty acids they contain. Also, do not buy processed and packaged nuts as they are full of sodium. 10. 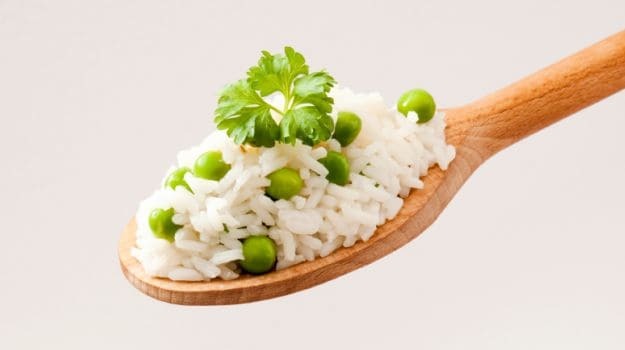 Green peas: 1 cup of green peas contains 7.9 grams of protein which is almost same as a cup of milk. So, vegetarians can enjoy a sabzi with matar-paneer and load up on their daily protein requirement. 11. 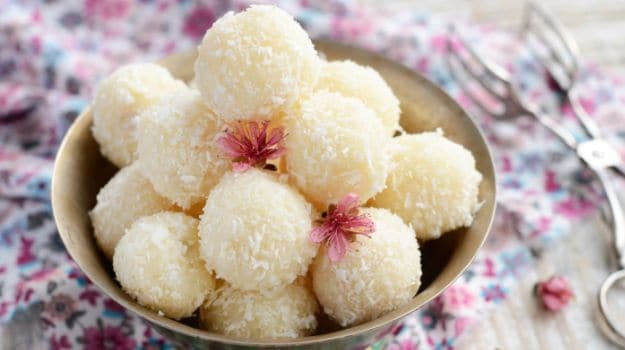 Amaranth: Native to India, amaranthladoos and other such treats have been a part of our diet for long. This Indian grain is abundant in magnesium, manganese, phosphorus and iron and provides 9 grams of protein in a cup of cooked grains. 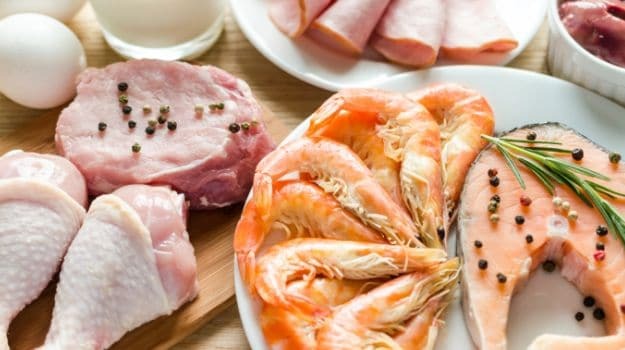 These are few useful protein choices you could add to your daily diet whether you want to build muscle, prevent disease, boost immunity or simply lose weight. You must get your daily protein requirement that is around 46 grams for an average woman and 56 grams for men. Your daily requirements change if you are super active or an athlete. Whey or Soy, Which Protein is Good For Health? Protein Shakes: Are They Really Worth It?